BOB Brass 302 meg of French Horn. 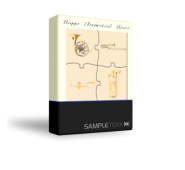 All wavs Full envelope/no loops. 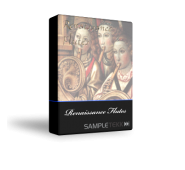 Two separ..
Renaissance Flutes GUI available in the Kontakt 5 version included in the package. Keyswitchi..